Her relatives tell the shocking information about Abirami, who killed children. Police have been conducting serious investigations into the murder of two children in Kundrathur, Chennai. He often searched the shop near his house and inquired to the shopkeeper. He only said, 'My store will come to buy things'. Once again, he was investigating the information about the good work at Briyan's shop. A police officer who explained to us the following details, we studied the cell phones of Abirami and Sundaram. There were some information. Both of them accepted their guilt after it was shown. 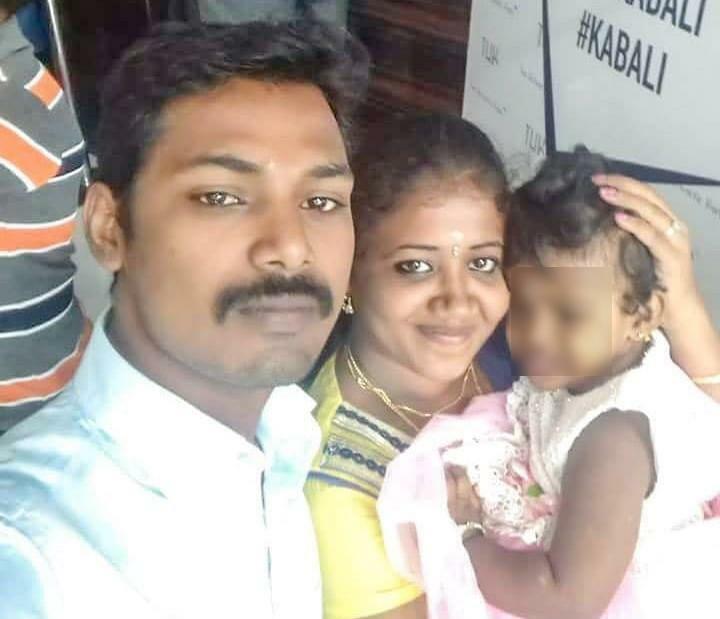 Sundaram's wife Muthulakshmi, Abhirami's husband Vijay and Abhirami's father, Soundararajan, and home owner Sumathi were questioned separately. Then Abirami-Sundaram got some more information about friendship. Abirami has left the house three days before the killing of children. He stayed at Sundaram's house. As soon as the information came to know Abirami's father, Soundararajan, went to Sundaram's house and brought Abiramma to Vijay. At the same time, Abirami and Sundar's friendship are known to their relatives and Sundar's wife. But they did not tell us that information. If we had only complained, we would have saved two children. " When Sunder's wife inquired Muthulakshmi, 'my hometown Salem. Sundar and I love and marry. Those in our home do not agree. I was married to people in the house. It is three years since we got married. No baby. I was a kid and I was happy that he was my child. Abirami has come to my house. He has also spoken lovingly to me. But I do not even think it's a dream that Sundaram will do such a treachery. "